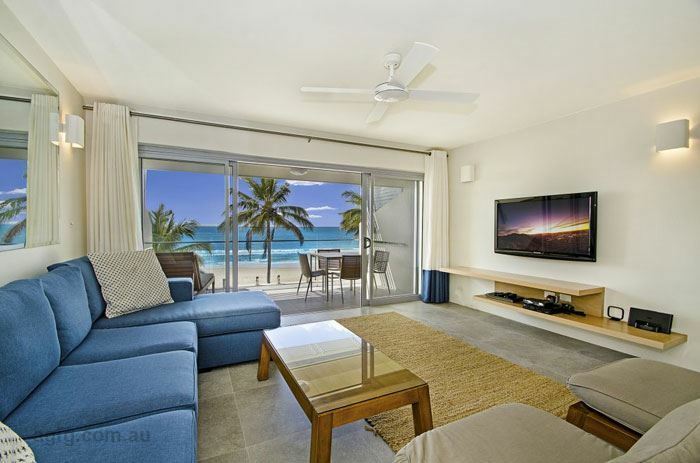 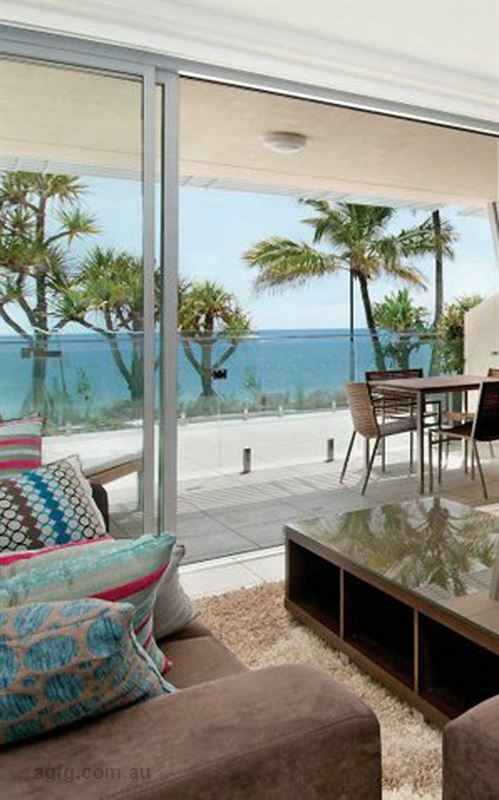 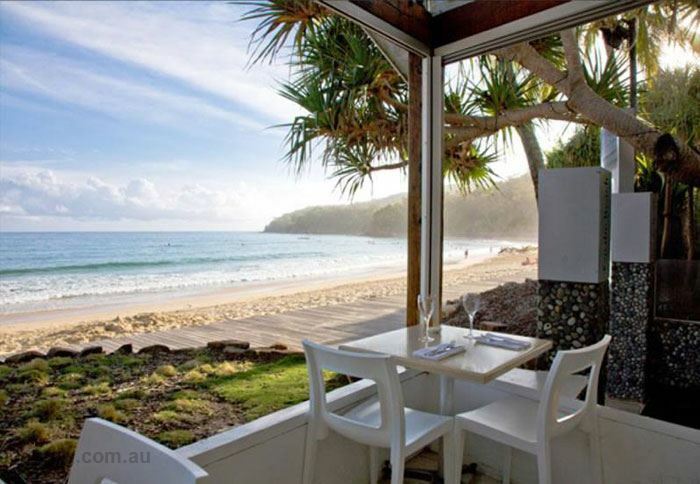 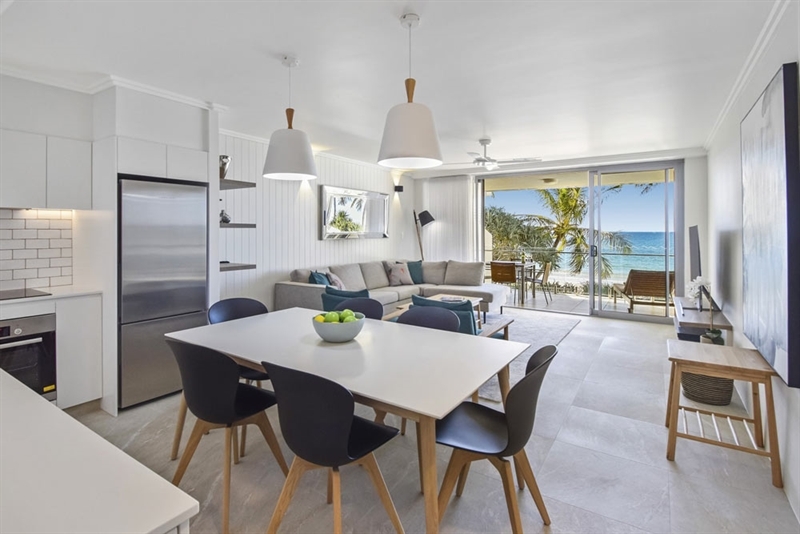 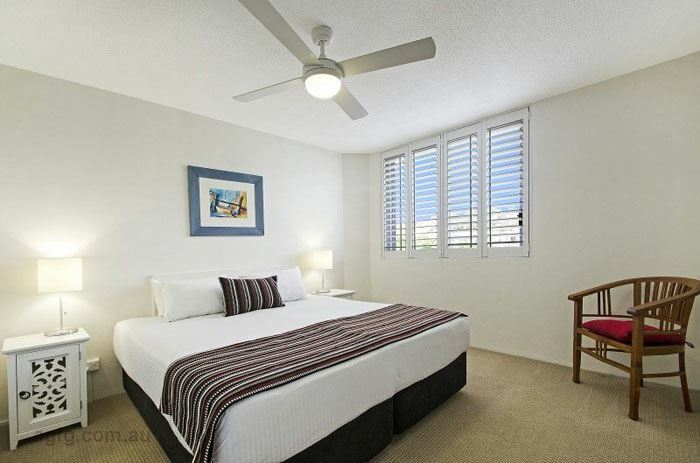 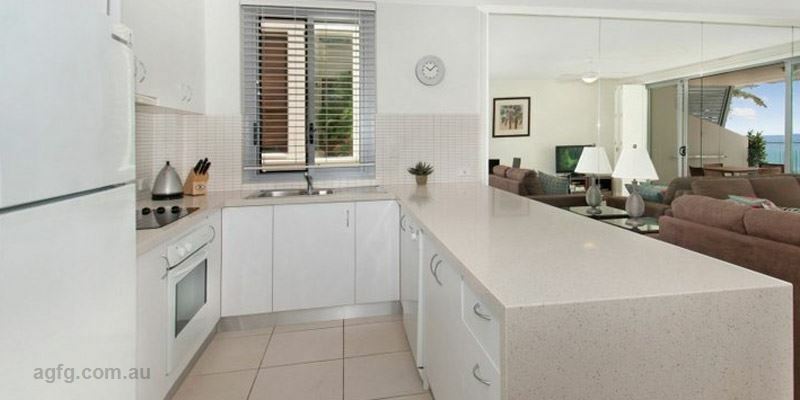 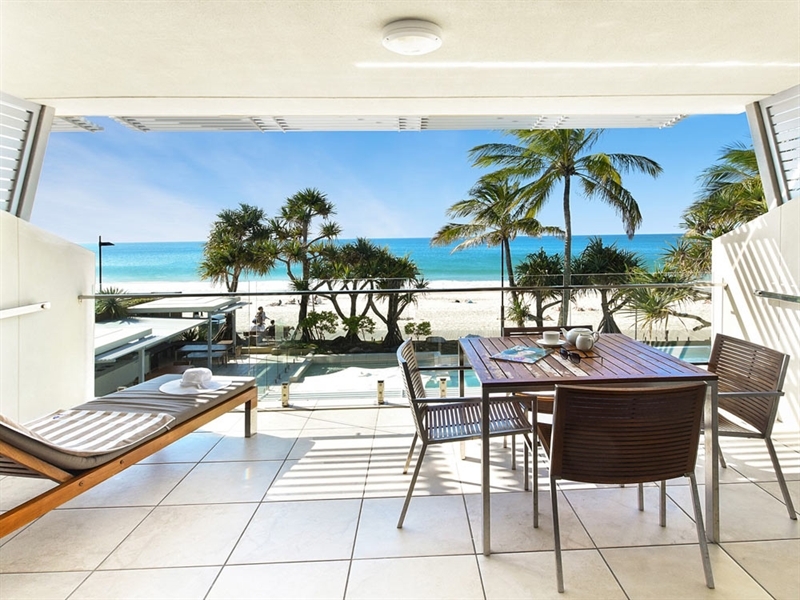 Expect a stunning holiday away from it all at Fairshore Noosa, situated just steps from the pristine white sands of Noosa Heads’ main beach. 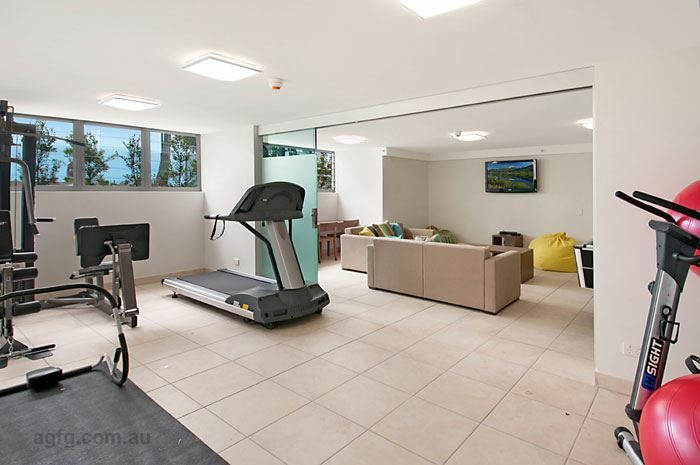 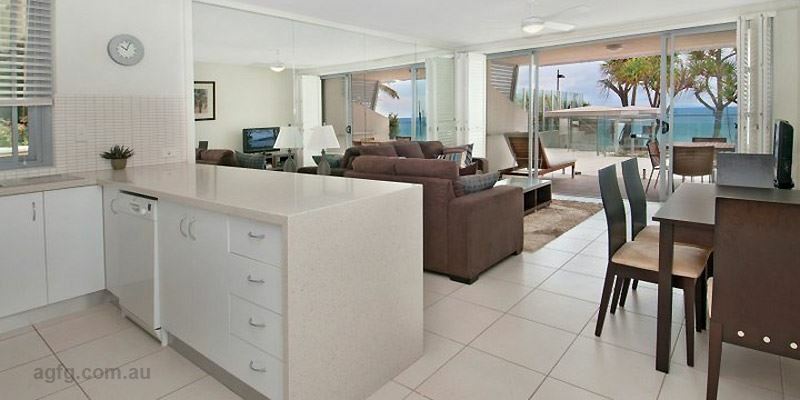 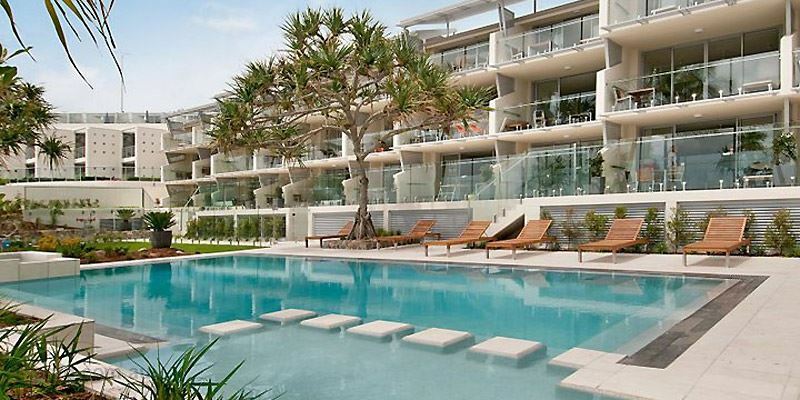 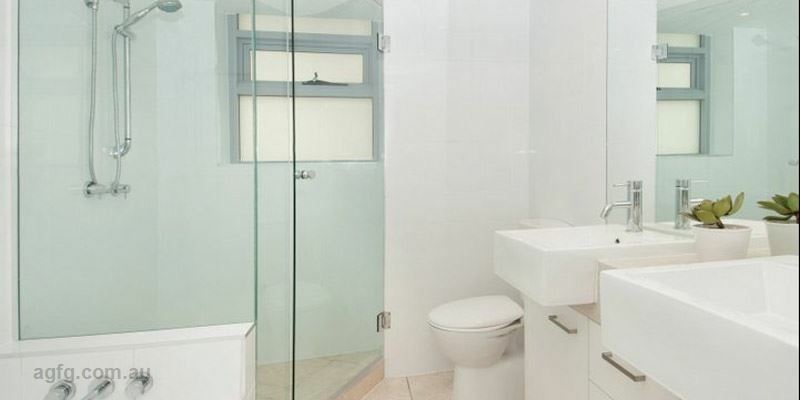 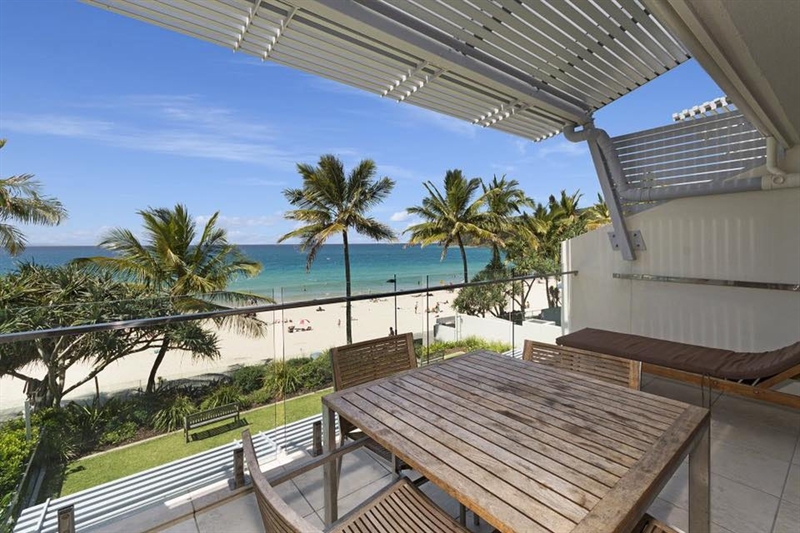 Boasting an idyllic Sunshine Coast location situated on the beachfront and backing onto the iconic Hastings Street precinct, Fairshore offers three styles of two bedroom apartments, all fully serviced and luxuriously appointed. 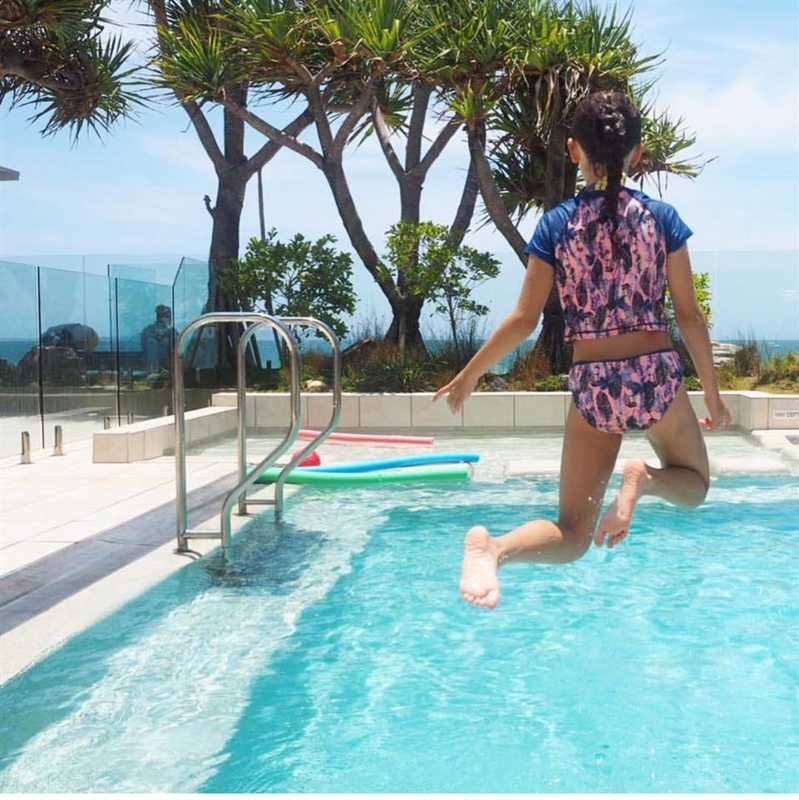 Fun begins with a dash down to the beach for swimming, body boarding and sun baking after a quick visit to the gym, while evenings are best spent relaxing on a deckchair by the pool, as waves roll in and the sunset casts dazzling colours across the night sky. 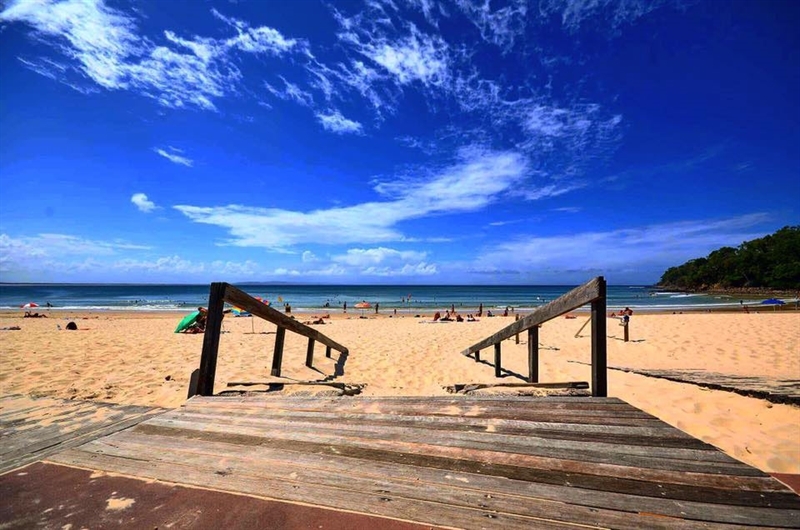 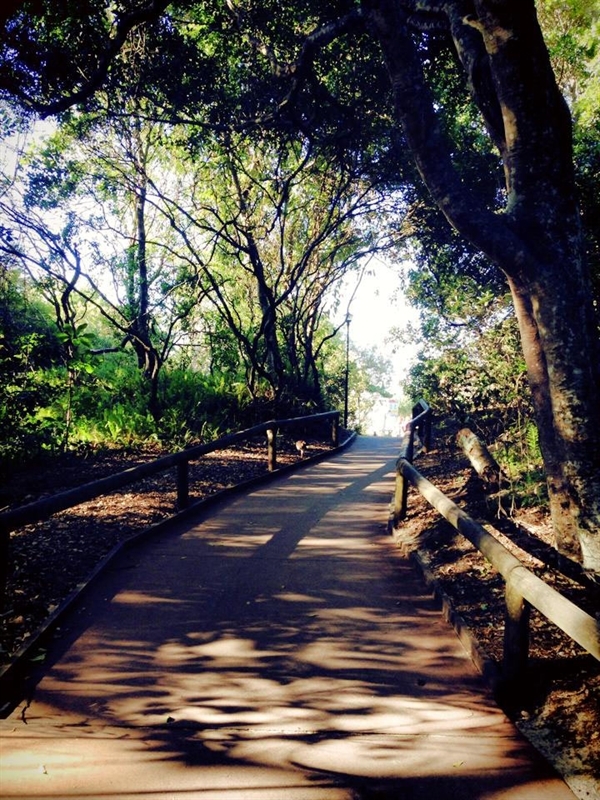 Hire a car and head to UnderWater World or Australia Zoo for a day of adventure, or book local water activity tours from surfing to seaplane flights and a sunset skydive.